Just getting to use my gun for the first couple times and I love it! I have killed more in the past week with my new wong than I have in months. 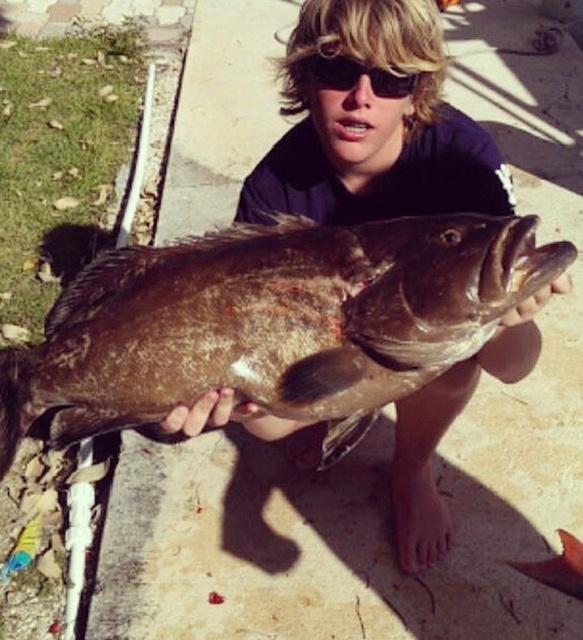 Everything from snappers and groupers on the reef to mackerel out deeper. 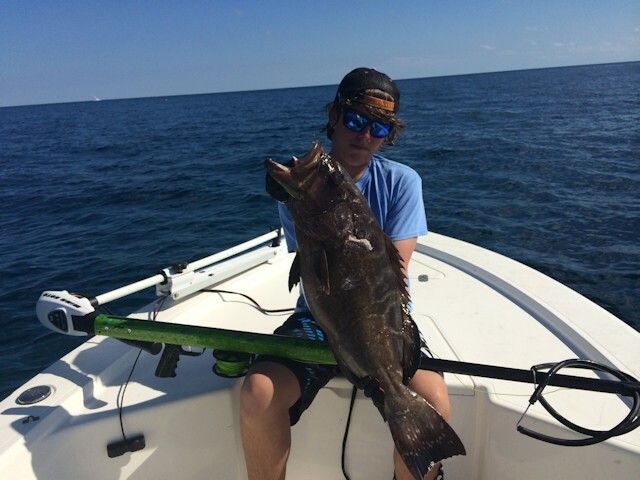 I shot the fish of the year so far, a 35 pound black grouper as well as a 20 pounder, and it reminded me to check in. It is by far the best gun I have ever shot and my cousin has every type of gun out there. I've shot sea snipers and riffes and andre spearguns and nearly everything else. I absolutely love my new gun and everybody in the upper keys is jealous of it. Look forward to seeing you at the blue water expo in february.